I love Marc Jacobs for the fact that they churned out many memorable collections and still managed to make it amazingly relatable to the current fashion girls. One example is the plaid midi skirt. 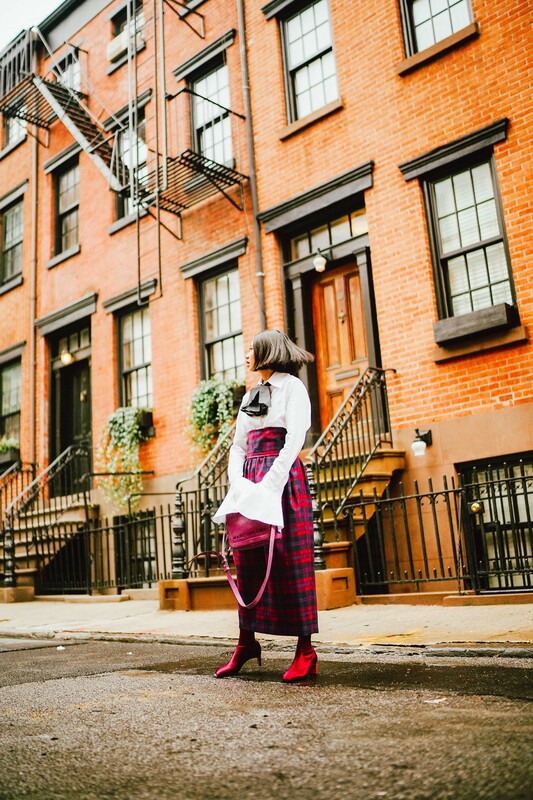 The plaid midi skirt is the epitome of fashion back in the 40s. With a creative twist around the waist,Marc Jacobs determined to make it as creative and modern as possible. I have to say, I’m in love with it. Paired it up with a white victorian blouse and electric pink boots, I wanted to go all out in combining contemporary and classic style.